We talk a lot about inbound marketing campaigns here at Katapult, namely the process and activities involved with attracting relevant prospects to your website, converting them to leads and then nurturing those relationships until they are ready to convert to customers. Any inbound marketing campaign has a lot of moving parts, and in order for the campaign to deliver the best return on investment, these must all integrate together seamlessly. A solid plan detailing all activity required, timescales, assets required and a clear campaign goal to measure the activity against. A marketing platform/software to align all this activity together, facilitate the delivery of the campaign and provide analytics to measure the results. Our weapon of choice is HubSpot, of which we are a Gold certified agency partner, and of course huge advocates of the software both for our own campaigns and the campaigns we run for clients. 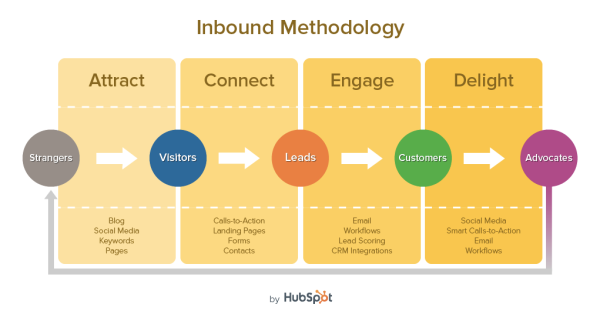 We realise that we talk about HubSpot a lot too, so here's a handy infographic by Vertical Measures to explain how an inbound campaign managed through HubSpot is run, and where the HubSpot software fits into to the process. So there you have it! 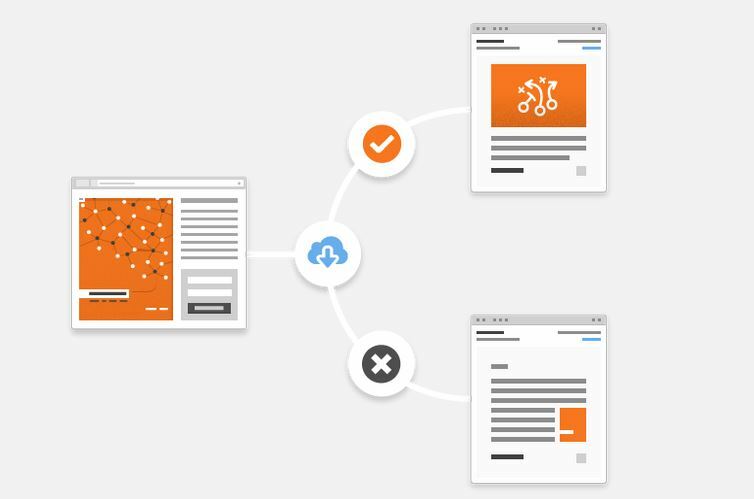 An inbound marketing campaign delivered seamlessly through HubSpot. If you like what you've seen here and would like to learn more about delivering inbound marketing campaigns through a tool like HubSpot, be sure to check out the new Derby HubSpot User Group (Derby HUG). You don't have to be a HubSpot customer to join, in fact it's open to anyone in the Derby area interested in inbound marketing.